Now that the groups have been set, it’s time to make some tough decisions. Who will make it to the Playoffs? Who will win it all? You can start making your predictions right now with the Katowice 2015 Pick’Em Challenge! 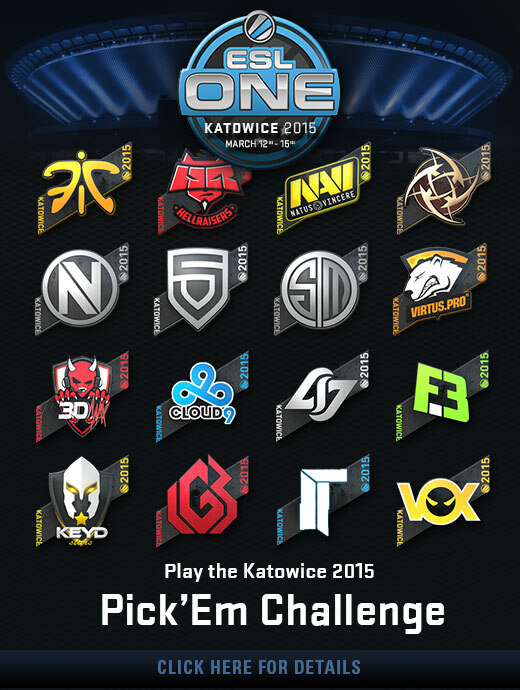 To participate in the Pick’Em Challenge, all you need is a Katowice 2015 team sticker. In addition to serving as game pieces, a portion of the proceeds from sticker sales go directly to the teams competing in the Katowice 2015 CS:GO Championship! 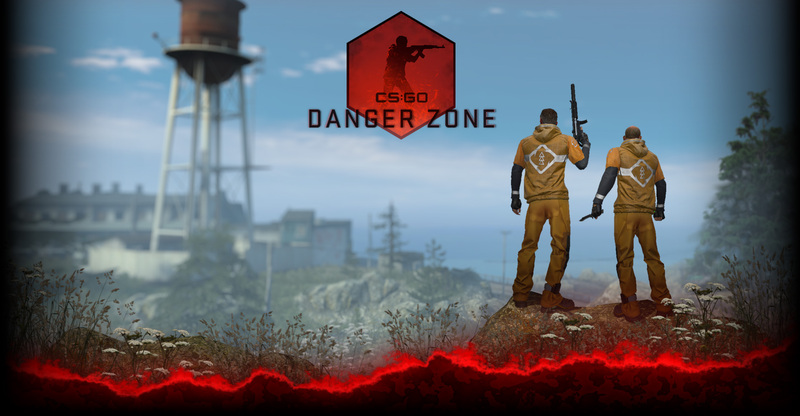 ESL One Katowice 2015 is just weeks away, so stay tuned for more information as we get closer to the event!